Yesterday we saw a new range of Roku streaming devices and the company also announced their new Roku OS 8. The Roku OS 8 brings a range of new features to existing Roku streaming devices and the company has said that Roku devices will get the update in October. The update will also be rolled out to Roku TV models in November. Voice Control: Roku TVs now feature voice controls to make it easy to switch inputs, tune to a local antenna broadcast channel, launch a streaming channel and more. Fast TV Start: Allows a Roku TV to start quickly and launch a streaming or antenna TV channel in seconds simply using a voice command. For example, you can say “launch Hulu” and the TV will turn on and open the Hulu streaming channel. Or, say, “tune to ABC,” and the TV will turn on and tune to the local ABC station if an HDTV antenna is connected to the Roku TV. Smart Guide: An electronic program guide for Roku TVs that seamlessly integrates information for local broadcast TV via an HDTV antenna with streaming options allowing customers to search for, find and discover entertainment. The guide provides program information for local antenna broadcast TV channels from seven days in the past to up to 14 days in the future. Roku Search for Local Antenna TV: Local antenna broadcast TV options are now included in Roku Search results for Roku TV customers who use an HDTV TV antenna to receive free local broadcast TV. Private Listening for Antenna Content: Roku TV customers with an HDTV antenna connected to their TV can now use private listening to hear audio for local antenna broadcast content (as well as their streaming content) either using their mobile device via the Roku mobile app or through the headphone jack on the remote control on select Roku TV models. This feature is also available for streaming. 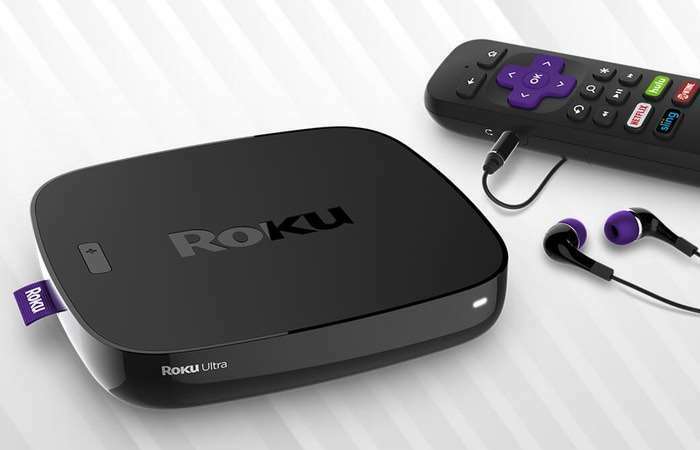 You can find out more details about the Roku OS 8 over at the company’s website at the link below.